Hand Sanitizers are used as a hand antiseptic and to disinfect hands of people especially in a healthcare environment where there is a great risk and serious impact of spreading infections. 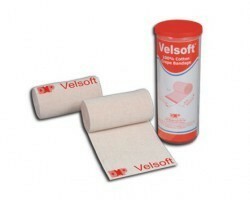 These are used as a supplement and even as an alternate to washing hands with soaps. 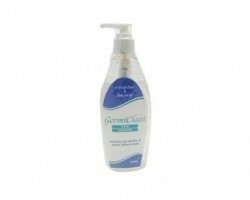 Hand sanitizers come in different forms liquids, gels, sprays and foams. In this day, hand sanitisers are omnipresent and can be found at most homes, work places, restaurants, airports & other public places and most importantly at clinics, nursing homes and hospitals. In healthcare facilities, it is considered a part of best practice to provide ports for hand sanitization in all areas apart from just the operations theatres â€“ in patient wards & rooms, outpatient waiting areas and even cafeterias. All quality certification bodies in healthcare prescribe this as a basic necessity especially in light of the hospital acquired infection (HAI) data that is now so widely available and analyzed. 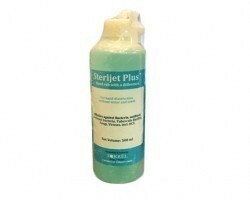 As an inpatient or patient attendant, one must insist on being provided with hand sanitisers by the hospital/ nursing home especially in India where compliance levels are not yet 100%.Sterilization & Antiseptic products have been utilized widely across all departments in hospitals & nursing homes. 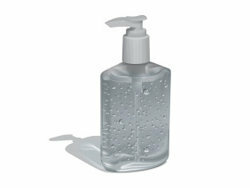 Hand Sanitizers are the most popular antiseptic product followed by Surgical Hand Wash,Skin Prep Solutions, Instrument and Equipment Detergents and Disinfectants, etc. An alcohol-containing preparation (liquid, gel or foam) designed for application to the hands to inactivate microorganisms and/or temporarily suppress their growth. Such preparations may contain one or more types of alcohol, other active ingredients with excipients, and humectants. 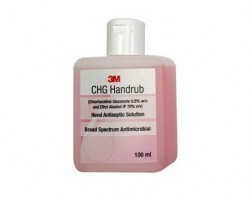 CHG is a commonly used antimicrobial ingredient used in surgical scrubs and healthcare antiseptic soaps. 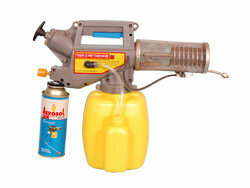 CHG has persistent germ killing properties. CHG compatible means that the product being used will not inhibit the effectiveness (both instant and persistent kill) of a CHG-based product below a required level. 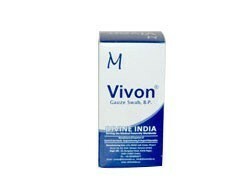 It is an antiseptic used for skin disinfection before and after surgery. 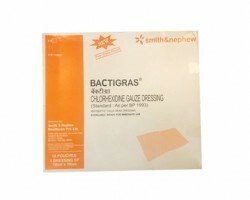 It may be used both to disinfect the skin of the patient and the hands of the healthcare providers. It may also be used for minor wounds. It may be applied to the skin as a liquid or a powder. These serve as the active ingredient and along with thickening agents are the main components of a hand sanitizer. Some brands might contain non medical additives such as moisturizers and perfumes. Ethanol (ethyl alcohol), n propanol and isopropyl alcohol are the alcohols used as active ingredients. They come in liquid or gel form and are known as hand rub as well. 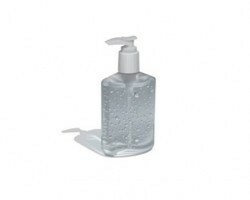 Since alcohol dries the hand, some hand sanitizers also come with moisturizers and perfume to maintain skin integrity. 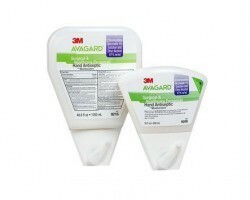 2.Pricing - 3M Avagard and Microshield are the premium brands of hand sanitizers available in India. The value for money segment consists of brands such as Torrel, Dr Sabharwal and Schuelke Desmanol MCT. 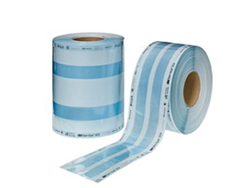 Our direct tie ups with leading manufacturers ensures that our customers are offered the lowest possible prices. 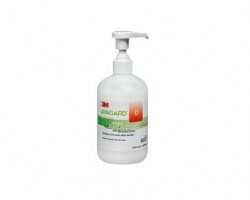 Our hand sanitizer offerings include 13 brands from 3M, Schuelke, Dr Sabharwal, Zenith and Torrel. All pack sizes (50ml, 100ml, 500ml, 1 litre and 2.5 litres, with/ without dispensing pumps) and compositions are available in our portfolio. 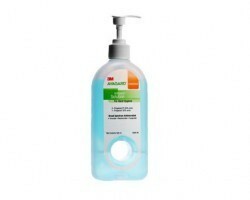 As a hospital, nursing home, clinic, path lab or collection centre you can buy hand sanitizers in small and large quantities on Smart Medical Buyer. 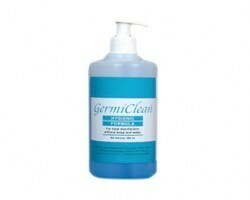 We sell hand sanitizers only to our healthcare provider customers since these are regulated products. 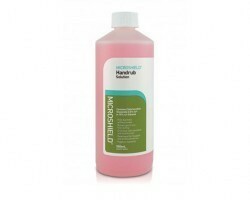 Popular brands are Schuelke Microshield Handrub, 3M Avagard Handrub, 3M Avagard Surgical Hand Antiseptic, Avagard D Hand Antiseptic with Moisutuzers, Avagard CHG Handrub, Torrel Germiclean Handrub, etc. 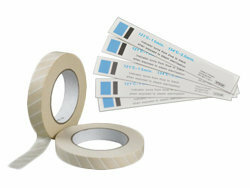 Other popular sterilization products like Autoclave Tapes, Sterilization Indicators Tapes, Sterilization Packaging, etc. 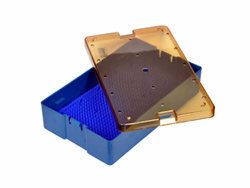 are also available on Smart Medical Buyer. 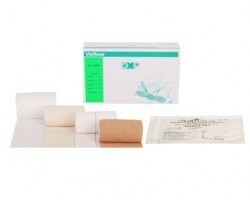 You can check out our entire Sterilization Products range here.